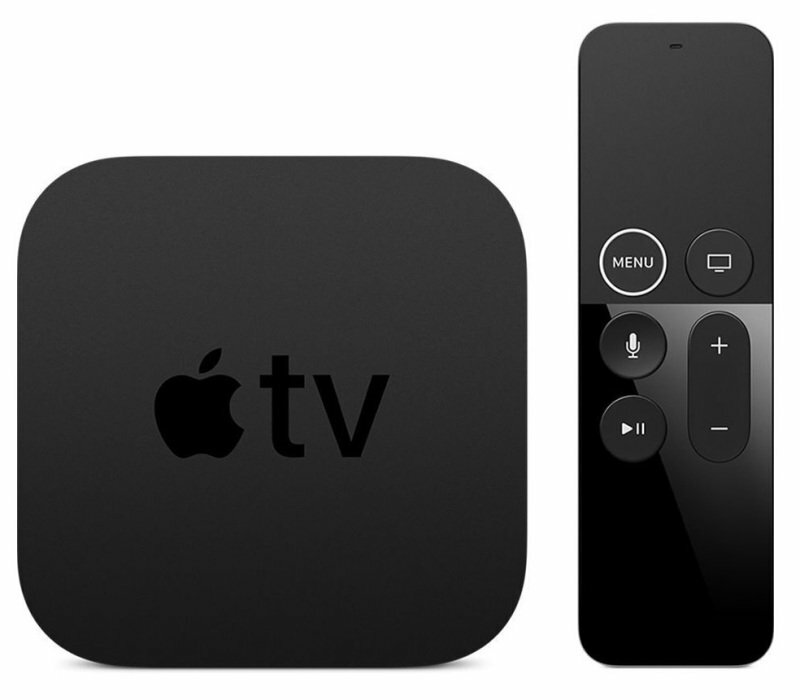 Stream TV's & Film with the Apple TV today! Now supplied with the Siri Remote, the Apple TV is an essential part of any home entertainment system. Apple TV gives you anytime access to endless entertainment. Thousands of HD movies and TV shows from iTunes – many in stunning 1080p; play through Apple TV on your HDTV and music and photos stream from your computer. With the App Store on your TV you can easily enjoy family games or individual matches on the big screen AirPlay allows you to stream content from your iPad, iPhone, or iPod touch on your TV. And the intuitive interface makes it easy to find whatever you’re in the mood for. The included Siri Remote means you can ask for your favourite entertainment, so you no longer have to hunt through each apps individually. Just ask Siri to: ‘Find a new comedy show’ and be delivered all the options available to you. As well as Siri, the remote has a Touch surface to let you use it like you use your iPhone. It’s really easy to set up – just plug the power cord into the wall and connect Apple TV to your widescreen TV using a separate HDMI cable. Everything streams wirelessly to Apple TV using your Wi-Fi network.